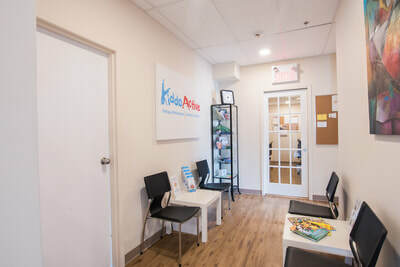 Montreal based Kiddo Active is a multi-disciplinary clinic offering occupational therapy, physiotherapy, speech therapy, art Therapy and the services of a registered dietician in a fun and interactive sensory-motor environment. 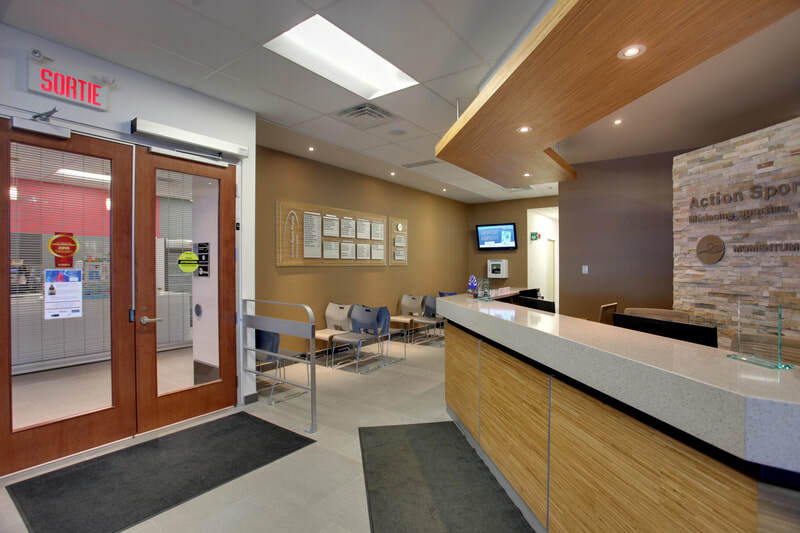 We offer evaluations and individual treatment as well as specialized groups throughout the year, such as SOS feeding for picky eating, reading development, bike club and social skills groups. 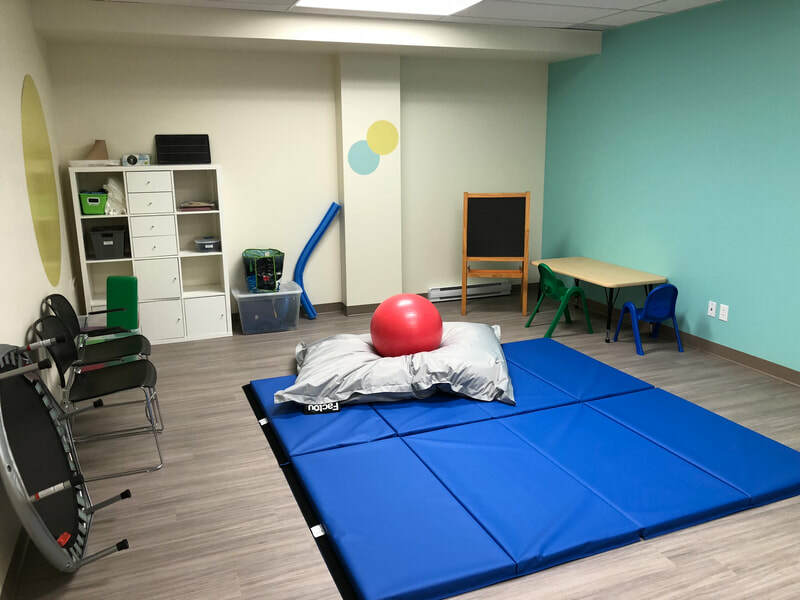 Services are available for children 0-18 years of age with sensory-motor difficulties, speech and language delays, autism, ADD/ADHD, dyspraxia, learning disabilities, and more.